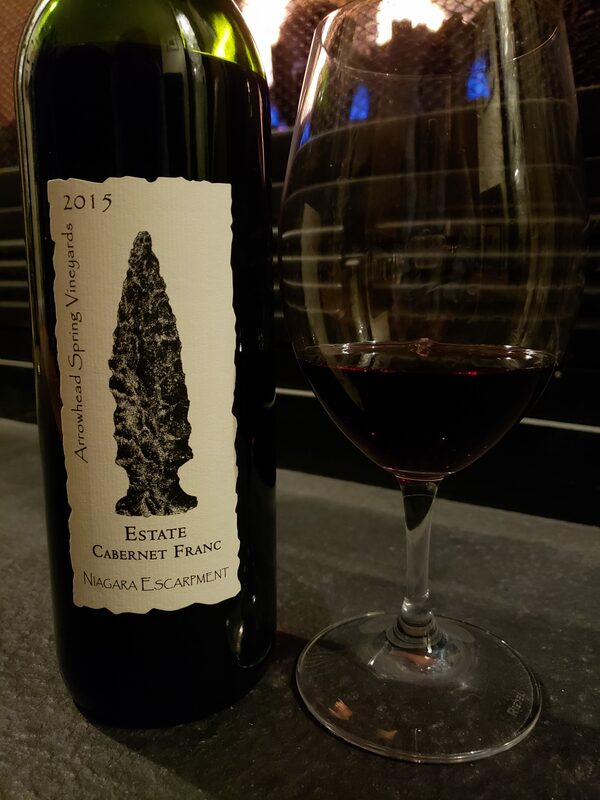 My aha moment with Cabernet Franc happened very early when I really didn’t know much about the grape. It was straight up, not blended and with a great black pepper zing on the finish that got me hooked! 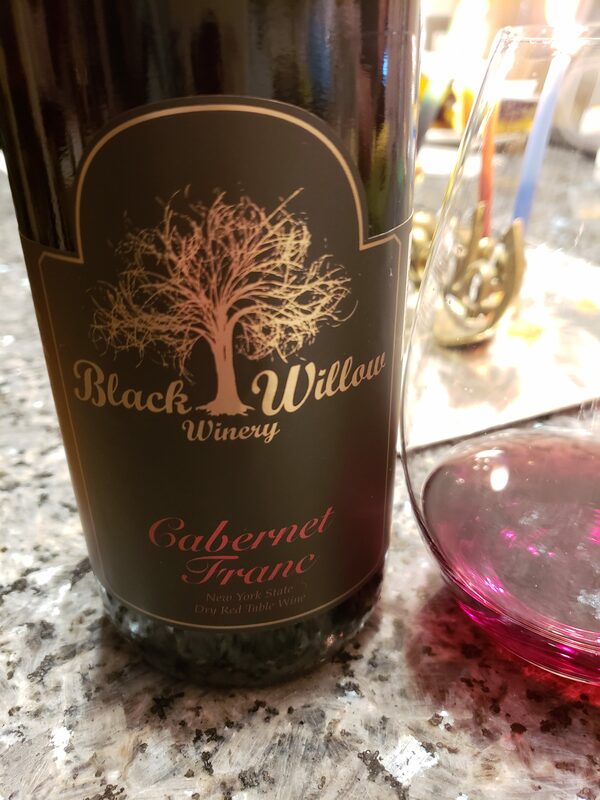 I later learned that Cabernet Franc was used predominately as a blending grape and wondered why, it was great on it’s own. 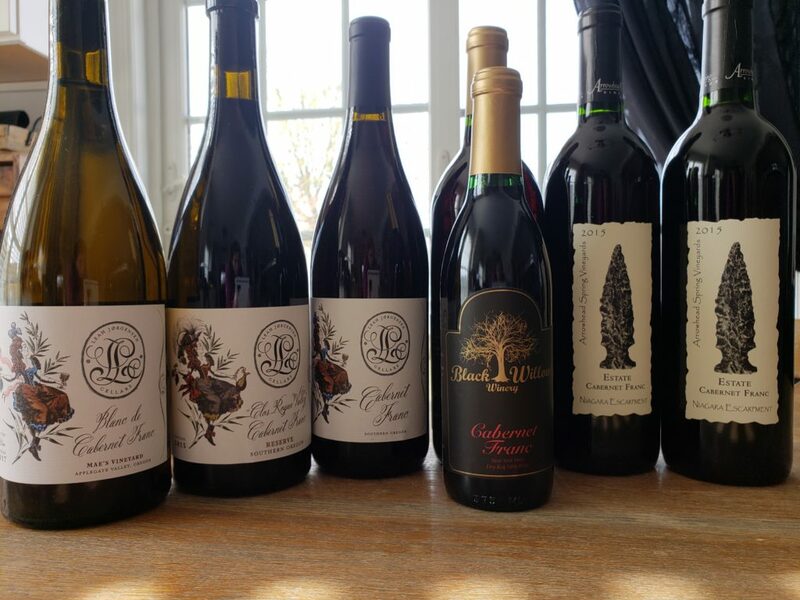 My friend Lori Budd of Dracaena Wines must have thought the same thing because she created Cabernet Franc day on December 4. Why December 4th you may ask? What does that date hold special? It is said that Cabernet Franc was established in the Libournais region of southwest France in the 17th century when Cardinal Richelieu brough in the cuttings of the vine to the Loire Valley. Cardinal Richelieu passed away on December 4th. On December 4th we celebrate his life and the life of the grape he gave life to. Lori put a lot of work into Cabernet Franc Day and the climax of the day is spent on twitter from 8pm to 10pm. From 8 to 9 it’s a general discussion on Cabernet Franc and from 9 to 10pm we taste Cabernet Franc wines from around the world. I was very fortunate to be able to taste Cabernet Franc from Oregon, Western New York and France. Although the same grape, similar tasting profile, yet different. Both New York Wineries I tasted from are on the Niagara Escarpment. Black Willow Winery is a family owned winery located in Burt, New York on the Niagara Wine Trail. 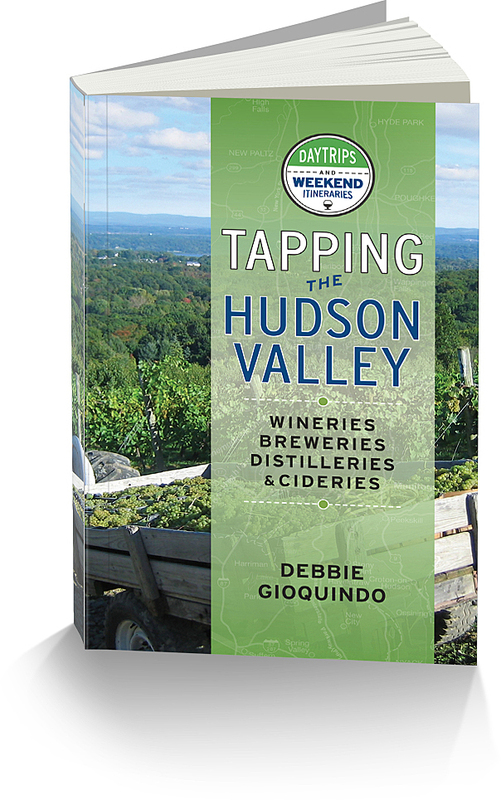 Arrowhead Spring Vineyards is located on the Niagara Escarpment in Lockport, New York. Unfortunately I couldn’t find a vintage date on this wine. I admit sometime I can overlook things, but I couldn’t find one on the bottle or on their website. The wine had a bit candied black cherry aroma along with some raspberry jam and a touch of black pepper. The wine was a little thin in texture with flavors of blackberry, raspberry,a hint of earth and smoke. As the wine opens there is a soft hint of black pepper spice on the finish. The wine did go well with a chocolate peanut butter brownie as the brownie brought out the berry in the wine. This Cabernet Franc was aged for 24 months in oak. There was a touch of vegetal notes on the nose with some dried herbs, and black fruit. The palate had a hit of green pepper with black cherry, red raspberry and a hint of spice on the finish. Leah Jorgensen calls herself the “Pirate Princess and Winemaker at Leah Jorgensen Cellars. She has been in the industry for close to 20 years. She got her start managing a wine shop in Washington DC and went out to Oregon Pinot Camp in 2004 and never looked back. Cabernet Franc was the first wine she made and her signature wine. She provide me three Cabernet Franc’s to taste with one being a white Cab Franc and the first of it’s kind that I have tasted. 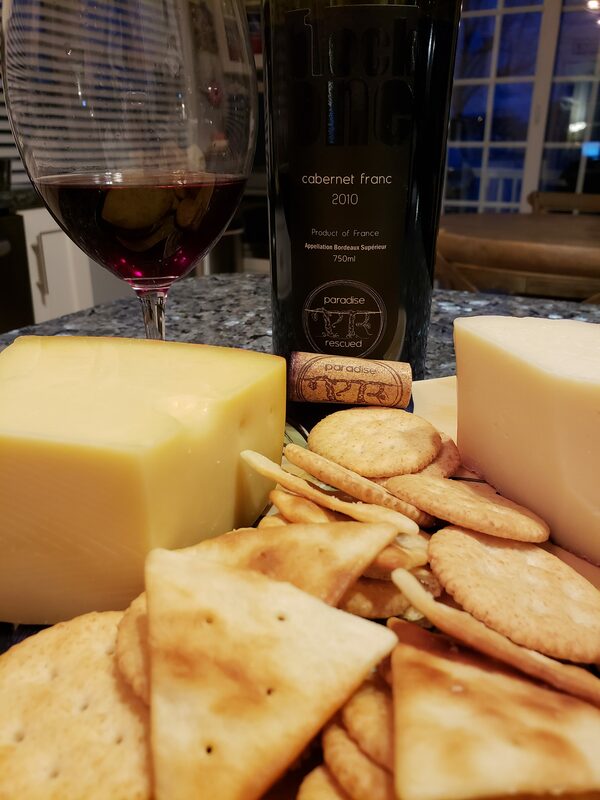 Leah Jorgensen Cellars 2015 “Clos Rogue Valley” Reserve Cabernet Franc SRP$50 – This wine was aged in new French oak barrels and aged for 15 months. Nice aromas of red berry, violet, smoke and cigar box leads to a palate of bright raspberry, plum, black currant and finishes with hints of baking spice. This went really well with hanger steak and truffle potatoes. 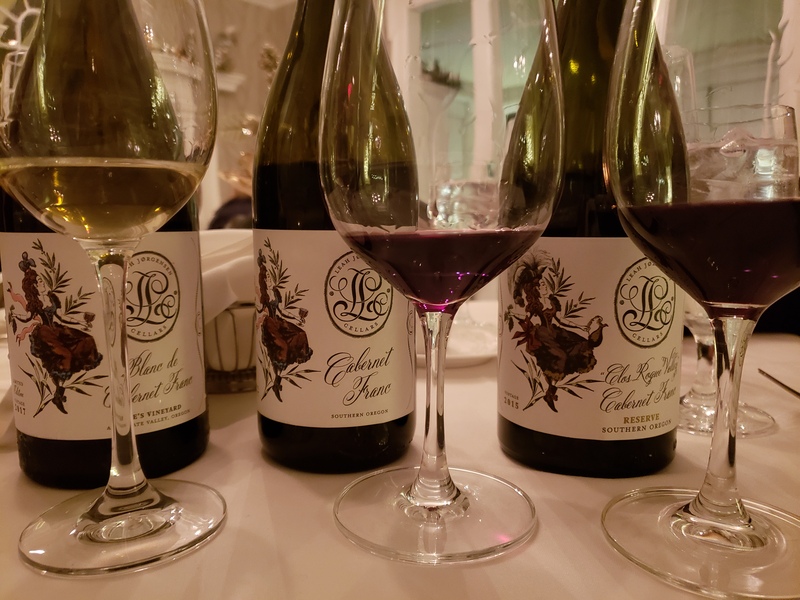 Leah Jorgensen Cellars 2017 Blanc de Cabernet SRP $30 – This was the first time I was tasting a white Cabernet Franc. Leah was the first winery outside the Loire Valley to produce a still white wine from Cabernet Franc grapes. The grapes were pressed just after picking and transferred to acacia barrels for fermentation and aging sur-lie. Complex aromas of white flowers, jasmine, touch of minerality and some vegetal notes leads to a palate full of lemon curd, apricot and a touch of green apple. Leah says you can age this wine for up to 10 years. We found the wine went very well with sushi. Paradise Rescued is located in Cardan, France and is certified Organic by ECOCERT. Founded by David Stannard after he had purchased a vacation home in Cardan in 1992. Years later from a threat of property development, he purchased the surrounding vineyard and began operations in 2010. This Cabernet Franc was aged in one year old oak barrels for eight months. A nose of dark cherry, green peppercorn and a hint of smoke lead to a palate of dark cherry, red plum, green olive and nutmeg. It’s light on the palate and has a lingering finish of black peppercorn. As the wine opens it begins to show some tart cherry. The wine went very well with Comte and Gruyere cheese.